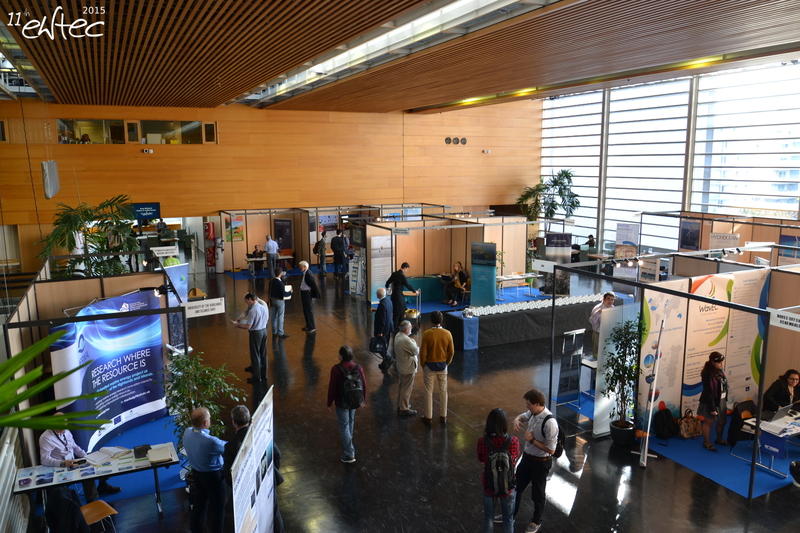 EWTEC Nantes 2015: an excellent vintage! 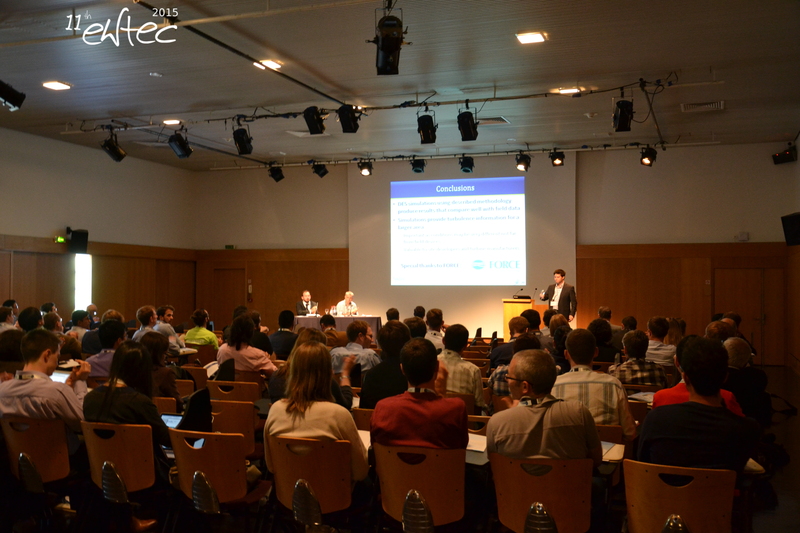 A total of 600 people from about 40 countries worldwide attended the 11th EWTEC Conference in Nantes, France. You can see the complete printed programme here. 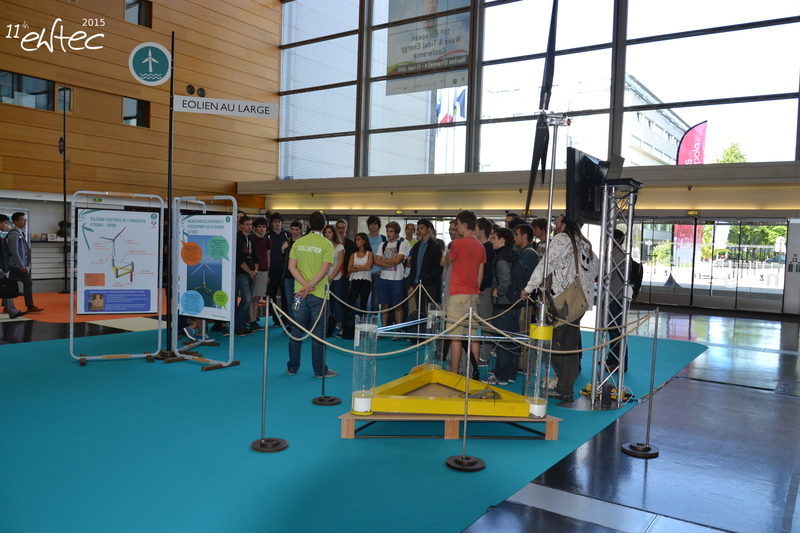 While the exhibitions were being set up by the volunteers and industry partners in the venue “La Cité des Congrès”, the first EWTEC regatta was organized in the “La Baule Bay”, 80km from Nantes, on the Atlantic coast. In the convention center, a Welcome reception was organized as an ice breaking event for all participants, with jazz music by the Blue Quintet, french food and wines. 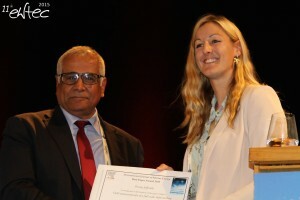 During this reception, which was sponsored by International Journal of Marine Energy (Elsevier), the Editor in chief of this journal, announced the winning author of the “Best 2015 IJOME paper”. Then the 1st EWTEC regatta Cup was presented to the winner by the EWTEC organizing Committee delegate. The Conference opened with a full session from various french authorities in charge of the development of marine energy at local, regional and national level who presented the french policy in the domain to the whole EWTEC audience. The 300 papers selected by the international selection committee after peer review were presented in 60 parallel sessions from Monday to Thursday noon. station keeping, mooring, material, fatigue, loadings,..
You can find the full papers by purchasing the proceedings of the conference here. During the week, between regular sessions, partners of EWTEC were able to organise their own mini sessions and workshops, either open to all participants or private and corporate depending on their needs. They included Alstom, Elsevier, Engie, Cerema, Marinet, Embassy of Canada, IEA-OES Annex IV, EDF, INORE. A pedagogical exhibition on Marine Renewables accessible to the general public. Installed by the staff (PhD – researchers – technicians) of the academic Lab LHEEA at ECN, using models from their experimental facilities and posters especially designed to explain the matters to visiting school classes and non expert visitors. A professional exhibition reserved for EWTEC partners, industry or institutions, keen on presenting their skills, new products or technical offer to the participants. It was located in the hearth of the Conference venue. Fourteen boothes were occupied , from Monday to Thursday noon, and visited by the participants during the breaks or between the sessions. 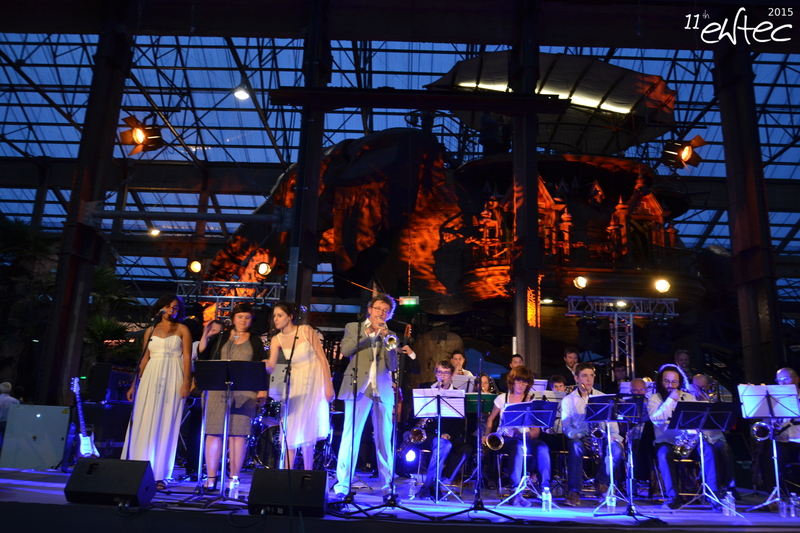 The banquet, supported by ALSTOM, was held in the hall of a former shipyard transformed into a factory where strange mechanical animals, like this big elephant, are assembled just for people to enjoy. It helps to maintain the tradition of marine building excellence in Nantes. Indeed good french food and wines, as expected here, and jazz music by the splendid Nantes University Big Band : SWINGOCAMPUS. Visit at ECN facilities: On Thursday afternoon, two groups of EWTEC participants were admitted to visit the LHEEA Lab facilities at ECN, where demonstrations of waves were performed in the large 30m x 50m Ocean multidirectional waves basin. 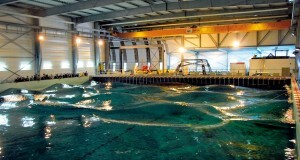 Wave energy converters are routinely tested there, together with floating offshore wind turbines thanks to our facilities able to reproduce natural wind blowing above sea waves. 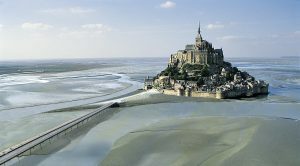 Starting on Thursday afternoon and ending on Friday at 15:00, a short tour was organized to visit one of the Mont Saint Michel, in northern Britany. 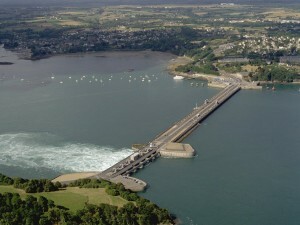 On Friday morning, the twenty EWTEC participants were admitted to visit the 240 MW electrical plant of the “La Rance” barrage, the oldest (1966) and most powerful connected tidal plant in Europe. During a one hour meeting within the plant, the Director and engineers of the technical staff kindly answered EWTEC visitors questions related to operating such a unique and atypical plant. First to all our partners and sponsors, listed here. To the EWTEC Technical Committee, and to all the reviewers for their thorough peer reviews which permitted to maintain this high scientific quality of the selected papers despite the increase of the number of submitted abstract for this 2015 issue. And, last but not least, to the team of volunteers, all students or staff of the LHEEA Research Dept. at ECN, who did really a great job and who made this 2015 EWTEC a great success. 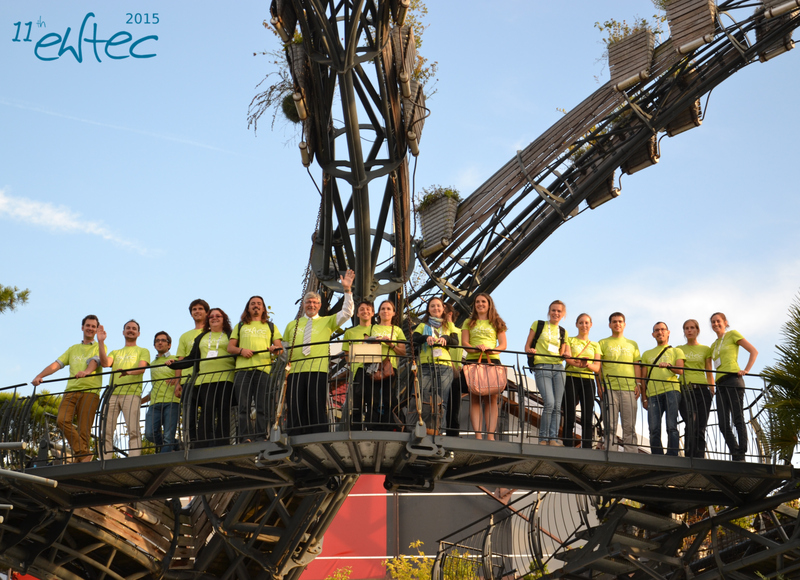 the happy EWTEC 2015 volunteers. See you soon back in Nantes ! !